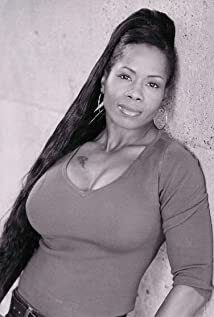 How much of Jacqueline Moore's work have you seen? Used Janet Jackson's "Black Cat" as entrance music in the USWA. Used Whitney Houston's "Queen of the Night" as entrance music in WWC in Puerto Rico.